Definitive bumper spring top assemblies are designed to maintain free length for 100,000 normal plunger cycles. The Flow Cage has Enlarged flow paths for maximum production and minimized downhole restrictions. 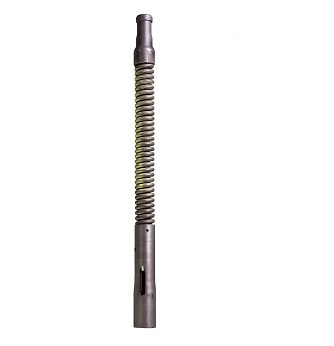 API Stub Acme threads are utilized to facilitate easy disassembly during field service repairs. 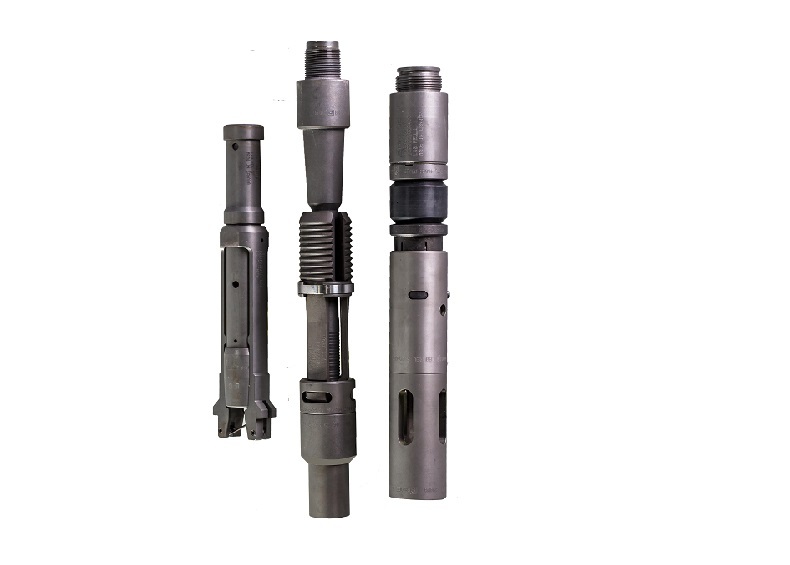 There is added security with a machined 1/8 port for a roll pin to guarantee no separation while tool is in downhole in well. 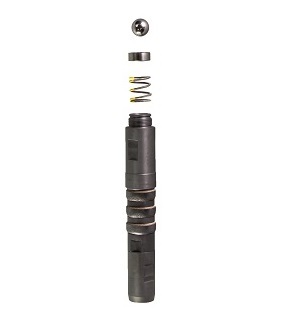 The Relief Valve spring, ball and seat components are a vital addition in most production situations. It is designed to trap fluids, and can also be used to release them. This engineered valve operates under a pressure differential that is activated by the weight of the fluid column coupled with an applied back pressure, or “U-Tubing”. Once the differential is reached the relief valve opens, allowing trapped fluids to be recycled into the formation to limit the need for wire line or swab rig recovery. The seating cup mandrel is designed after the durable API pump seating hold down and facilitates a three cup assembly. These tools have stood the test of time in applications where profiles don't exist in the required place;ment in the tubing. The G seal gives a superior exterior seal while our relief check valve supplies the internal seal, combined it works as efficient as a seating cup mandrel and profile.